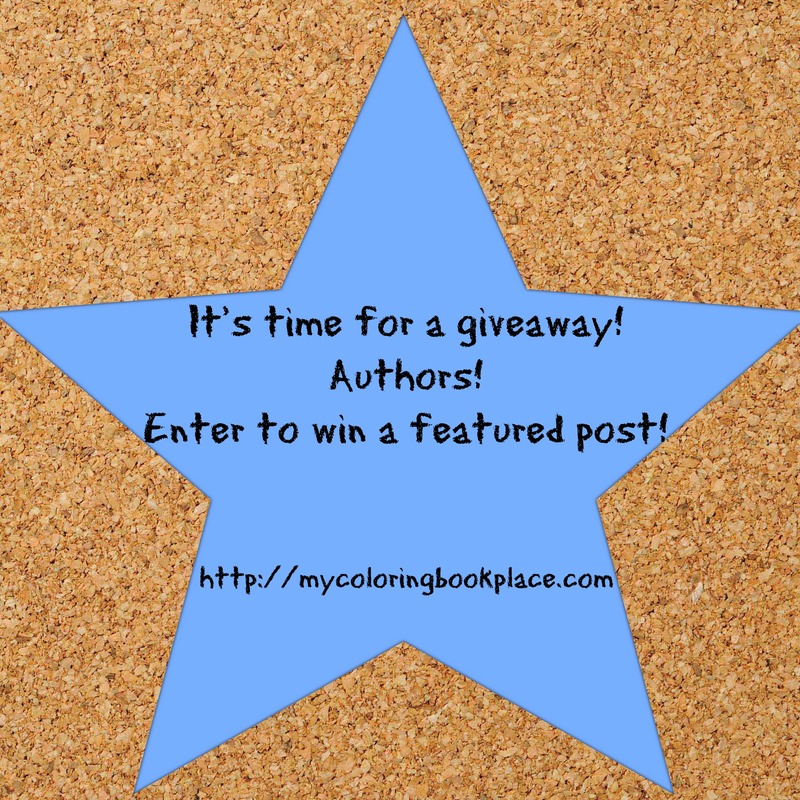 This giveaway is just for our authors! Enter for your chance to win one of 10 grand prizes of 5 featured posts on each of the sites within our network that are appropriate for your book(s). Come back every day for additional entries by submitting your book to the appropriate sites, commenting on posts on any of the network sites and/or tweeting a message! Giveaway – Win A Featured Post Across Our Network! This month we are giving you the opportunity to win a featured post across our entire network of sites! We have given you numerous ways to enter, and a lot more prizes! Here’s what we’re giving away this month! 5 Grand Prizes – Your choice of a featured post on My Book Place, My Adult Place, Teen Book Place and/or My Coloring Book Place, depending on which sites are appropriate for your genre. Enter to Win a Featured Book Listing! We understand that authors can be on a somewhat limited budget at times, especially if you’re just starting out, so we’re here to help! 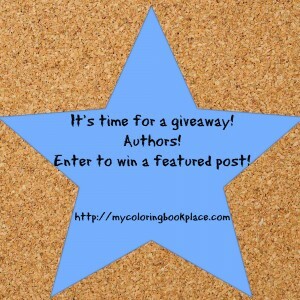 Enter for your chance to win a Featured Book Listing here on My Coloring Book Place! Please share the contest with your author friends using the social buttons on the bottom of this post.